This hidden gem on an industrial estate is run by the brilliant Hospice of St Francis and is packed full of second-hand fabrics and furniture. 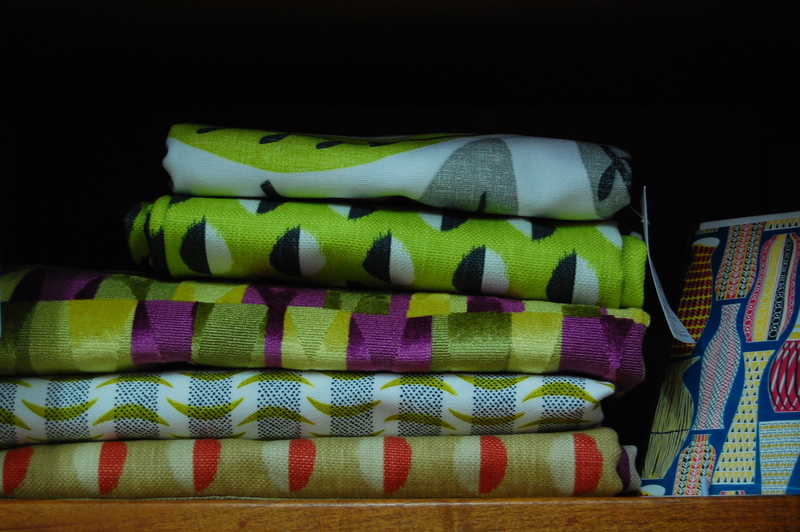 When I turned up today, I found some beautiful Sanderson fabrics (above) and was delighted to discover that the fabrics in-store are just a taster of an upcoming fabric sample sale starting next Friday (8 March). 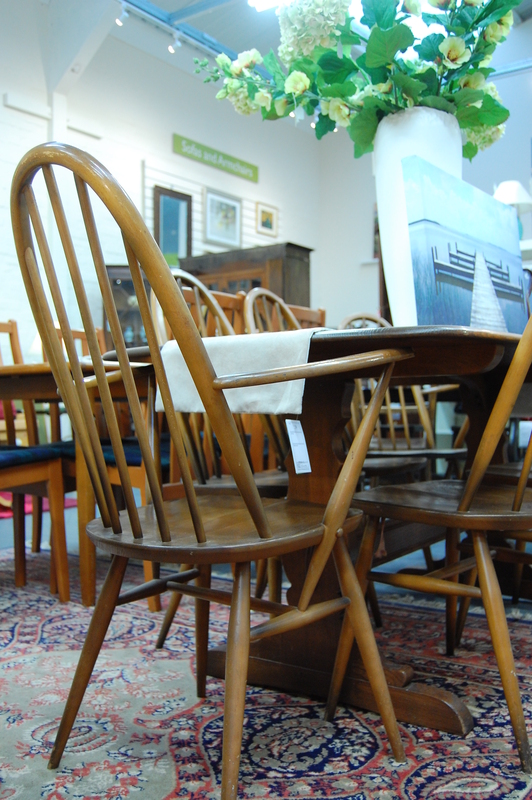 It has a good selection of dining tables and chairs – including this Ercol one that caught my eye – as well as some nice mid-century sideboards. As with most second-hand and charity shops, you have to be prepared to have a good look round and it’s well worth making a return visit as their stock changes fairly quickly. I would have liked more time to enjoy their selection of retro kitchenalia and glass but I was trying to make sure I kept two toddlers happy and take photos!